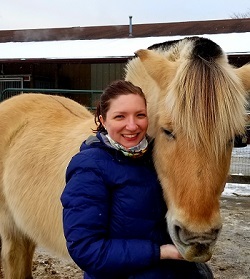 A public health professional with an aptitude for lab work is a rare find and Helen McGuirk, TB Public Health Consultant at Michigan Department of Health and Human Services, happens to be one of them. Helen’s interest in science and infectious diseases started during her high school days and continued to grow during her college years where she gained experience working with Plasmodium falciparum in the lab setting. GTBI is pleased to announce the release of a new video, Effective Interviewing for Tuberculosis Contact Investigation, and an accompanying checklist. This 57-minute teaching video provides an overview of the process of interviewing for TB contact investigation and focuses on practical interviewing techniques. 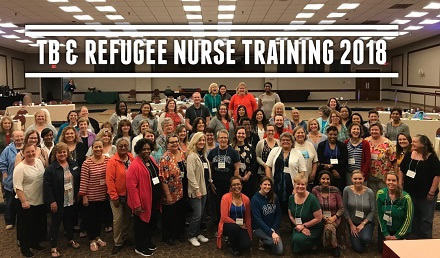 The Virginia Department of Health’s Division of TB and Newcomer Health (DTBNH) hosted their annual TB and Refugee Nurse Training on September 25-27, 2018 with the theme of TB Prevention: Focusing Below the Surface.